Livable space where walls are replaced by spectacular plants and ceilings become the sky. 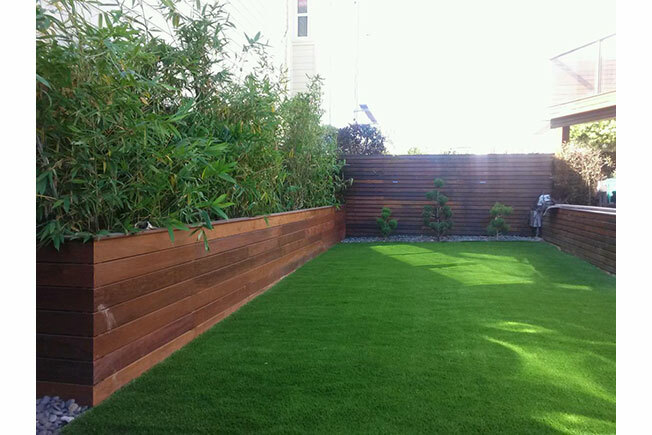 Often city gardens have limited and/or vertical space. This calls for trees and plants that will soften or accentuate their architectural beauty. I choose ones that will compliment and highlight detail such as masonry and iron work. For me, a city garden is the equivalent of an outdoor den.